Copying out scores by hand was a standard part of a musician's training for a long time. Composers like Bach, Mozart and Beethoven did it... so why is it not widely taught today? Jeremy has completed his first week of my online composition course, 'A Piece to Call Your Own'. He's so far copied out the first section of Adelita, a gorgeous Mazurka that will be modeled. You'd be surprised at how much this process reveals about the piece you're learning! It encourages you to become aware of every single detail. 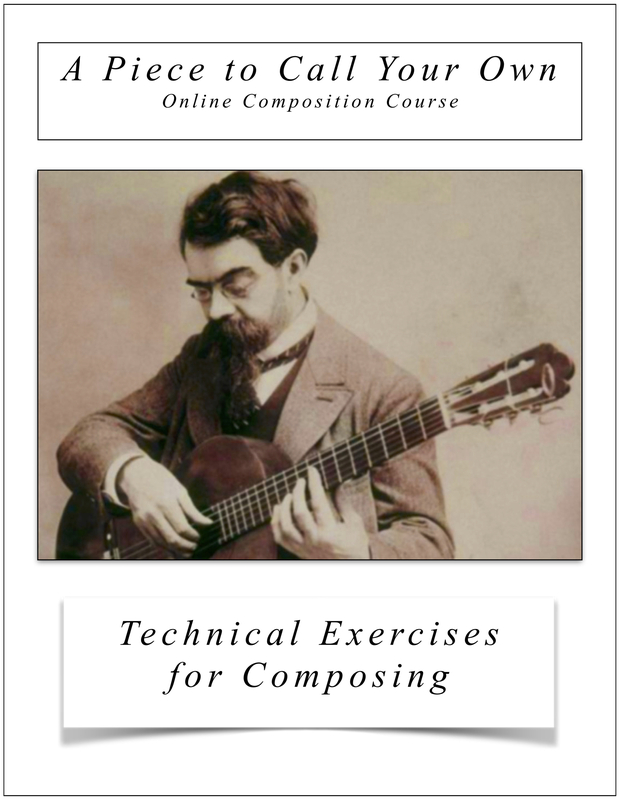 Jeremy also received a customized book of relevant exercises that he'll draw on to guide his composing. I want to challenge you to copy out a piece by hand onto manuscript. Post a picture of your copy to this thread and I'll send you a free eBook of mine! 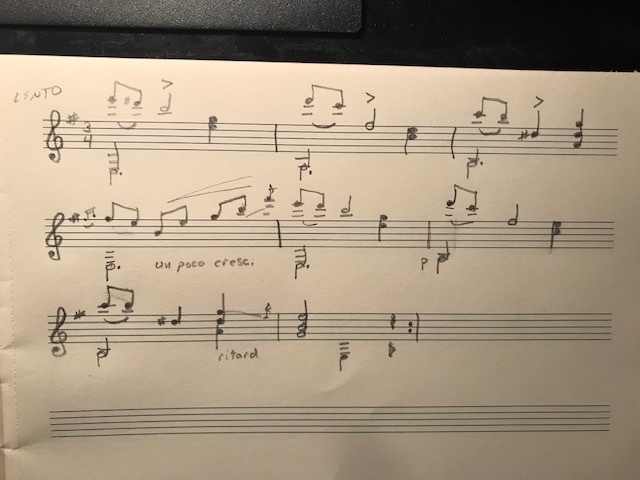 Re: Model Composition: copying scores by hand is a great way to learn! I totally agree copying by hand is very useful exercise. ...copying scores by hand is a great way to learn! Nice teaching work there. I think these things should always be part of repertoire study in guitar lessons. Kudos on your efforts to inspire students to be creative, and your approach. Copying scores by hand is a very good training in understanding music. Another is reading music (in bed, before sleeping).